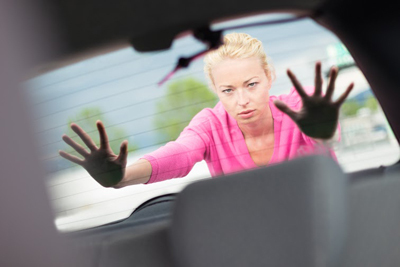 Comprehensive collection of questions and answers about different types of locksmith services! Excellent solutions to keep the entire house secure! Learn more about the value of lock rekey and why transponder keys are expensive. Why is the transponder key expensive? 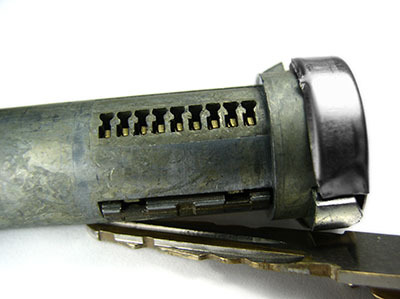 The basic reason of the high price of transponder keys, especially in comparison with a simple ignition car key, is their uniqueness. Every transponder key is one of a kind and offers high security since it has the potential of more than one trillion codes. Don't forget that the operation of the car depends on sensitive and high tech electrical systems, which are very complicated and provide great protection against thefts. Do I need to install door locks in the rooms? Most room doors have locks and they are usually sufficient for regular use. You don't have to install extra door locks in the rooms of the house unless you have a particular reason. For example, if you want to build a panic room, then you should install security door locks. Otherwise, you should avoid it, especially if there are kids in the house because they might get locked in a room. How can I be more careful with my house keys? 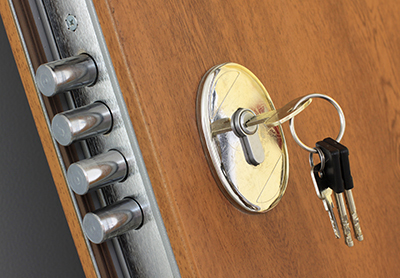 Many people have the habit of hiding their keys outside to escape a house lockout. This is completely wrong because intruders are smart, too. You should also refrain from leaving the keys in the front door locks while entering the house again. It's a matter of security and for the same reason you must check that the keys are not left hanging by the door when you enter your home. This is a process where locks are not necessarily replaced. The same locks are used but they are changed so that only the new set of keys will fit in. San Gabriel experts suggest this effective measure. How can I adjust strike plates? Loosen up the screws holding it in place against the jamb. Make sure the latch enters directly into the hole of the strike plate and then tighten the screws. Such lock repair tasks are extremely important according to our experts. If the screws are short, replace them.